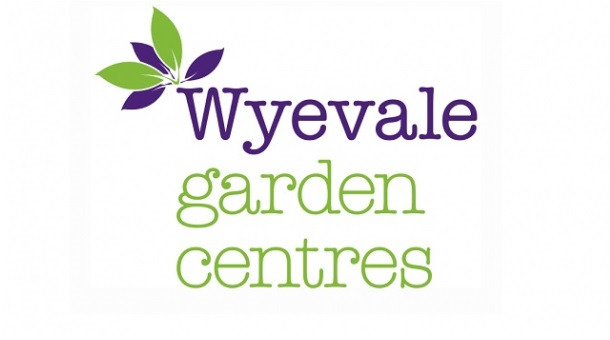 Wyevale Garden Centres (WGC) has, today, announced deals that will see four centres bought by discount goods and garden retailer In-Excess Ltd, and another purchased by architectural salvage and antiques business English Salvage Ltd.
In-Excess, which has its head office in Harnham near Salisbury, has taken on Wyevale centres in Salisbury, West Parley, Fair Oak and Landford. The sites will helps to expand its retail estate, which currently comprises outlets in the south of England, in Christchurch, Harnham, Poole, Ringwood, and Southampton. Two of the stores, including the garden centre on Poulner Hill in Ringwood, also have a café on site. Meanwhile, Wyevale’s Hereford Wellington centre has been bought by English Salvage Ltd; a family-run business, which operates an architectural salvage and reclamation yard less than 10 miles away, in Leominster, Herefordshire. The sales are expected to complete by end November and, according to WGC, both buyers are delighted by the opportunity to expand their existing businesses and will continue to operate the sites as garden centres. The sale of four garden centres to In-Excess marks the third completed multiple-site deal, following acquisitions by Blue Diamond and Dobbies Garden Centres, which also bought Woodcote Green last month. According to Christie & Co, which has been managing the sale process on behalf of WGC, the opportunity to run one, a small group or a portfolio of garden centres has ignited interest within the sector and beyond. The specialist business property advisor has run a two-phase process for the sale of Wyevale’s huge estate and has achieved considerable interest from a wide variety of buyers. The firm said it is still liaising with phase-two bidders, as the process continues.